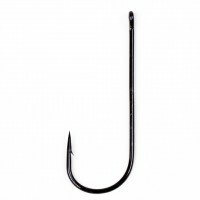 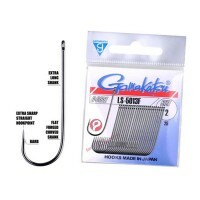 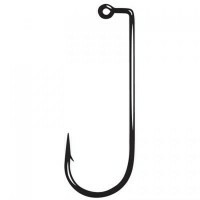 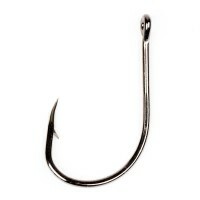 If u need larger quantities or a size that is not mentioned, we can order these.Please write us by e..
Ultra SharpStraith EyeOffsetBended hookpointBlack NickelPerfect for mounting on bottomships(inchucki..
Ultra Sharp,inside turning hookpoint,big barb,black color..
BIG EYE hook.easy in use when using splitrings on pilkers..
Gamakatsu's most popular and versatile jig hook. 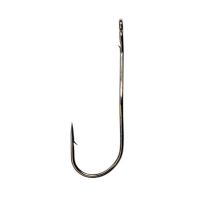 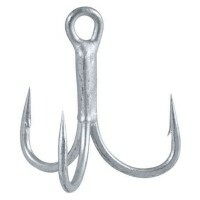 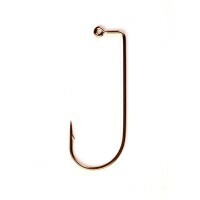 Forged for superior strength, built with heavy wire..
High quality salt water treble hook designed for big game fishing.Perfectly suited for 20kg+ fish.Ma.. 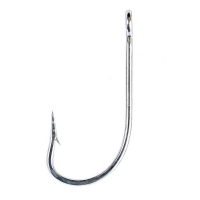 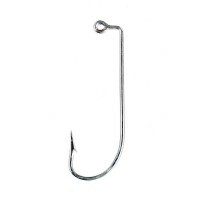 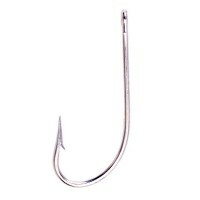 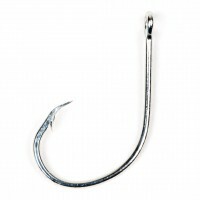 Extreme sharp hook with long shank for fishing with worms or other natural bait.The long shank makes..